Bingo halls have had a tough time over the last 20 years. The online revolution in the gambling sector, the smoking ban and economic factors have hit bricks-and-mortar venues hard. In March 2014, the then-Chancellor George Osborne revealed that the number of bingo halls had decreased by three quarters in the last 30 years, before giving them a welcome tax cut. People go to the bingo to socialise but ultimately they want to win some money too. Step forward the luckiest bingo hall in the UK (apparently). 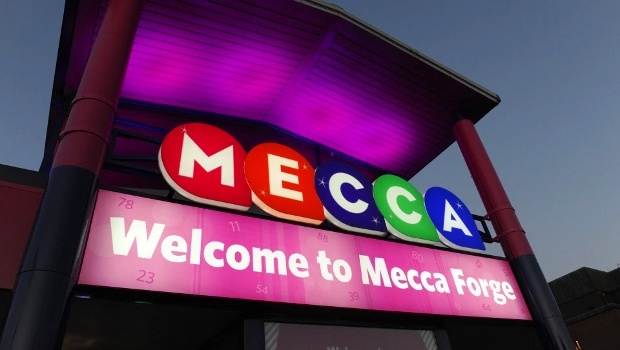 Mecca Bingo Forge in Glasgow topped a recent poll of the luckiest bingo clubs in the country. Players there collected winnings totalling £322,833.34 across 29 wins from October 2015 to September 2016 according to the survey carried out by The National Bingo Game Association. What’s more, the club in the Parkhead district of Glasgow is one of the cheapest around, with sessions starting from 50p. The club has seating for more than 2,300 players and also features electronic bingo facilities and slot machines. If you’re in the city, pay them a visit and you too could get a slice of that luck! With the majority of bingo halls in the UK operated by either Mecca or Gala, it can be hard to find independent clubs. The good people of Redditch in Worcestershire are lucky enough to have one in their town in the shape of Shipley’s. 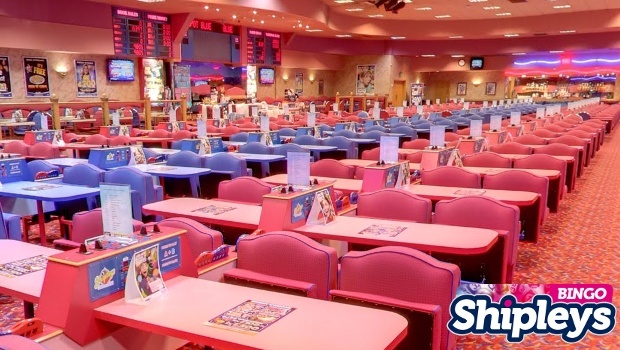 Shipley’s calls itself a luxury bingo club, but anyone can join in with the fun. It offers free parking and has different afternoon and evening promotions for every day of the week. You can pick up a free tea or coffee along with six tickets for £6 on a Tuesday, enjoy a burger and drink plus six tickets for just £5 on Saturday evening, or even play for free on a Thursday afternoon with a top prize of £600. The club is open every day of the week and has capacity for around 1,000 punters, proving you don’t need to go to one of the national chains for a good night at the bingo. Nowadays we often hear about bingo halls closing down, but at the start of 2016 a new, 1,000-seater venue opened in Southampton. 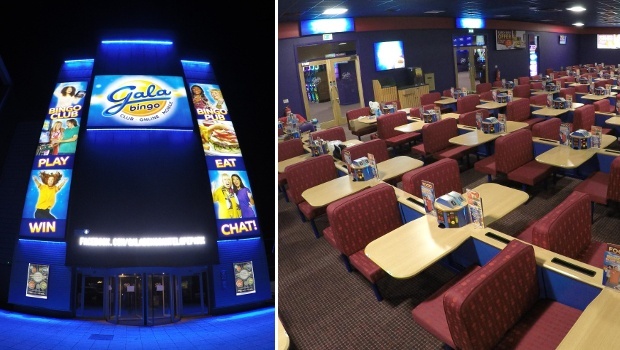 It was the first new-build Gala club to open in nine years and acted as a symbol that bingo is on its way back up after a tough period. 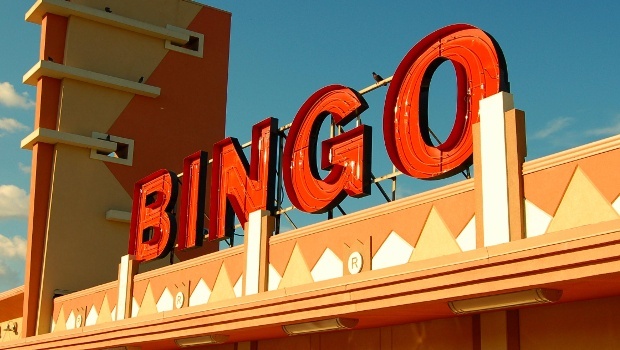 The club caters for both newer players and more traditional bingo lovers with two different areas. In the ‘bingo pub’ area, there’s music and sofas and players don’t have to worry about keeping the noise down. Then there’s a separate 500-seater traditional bingo hall with sound-proof glass to keep out the noise from the other lot. The club is also equipped with the latest technology including an arcade area with slot machines and an outdoor bingo garden. It features a bar and diner and opens its doors until 2am on Fridays and Saturdays, so you can make a real night out of it. As its name suggests, this isn’t bingo as you know it. There’s music, dancers, glitter cannons and prizes such as motorbikes, takeaway delivery vouchers and alcohol. But bingo remains the name of the game. This is bingo reinvented for the hipster generation. Rebel Bingo is essentially a club night. Its home is in Camden but having proven hugely popular in London, the organisers have toured their concept around the UK and even abroad. 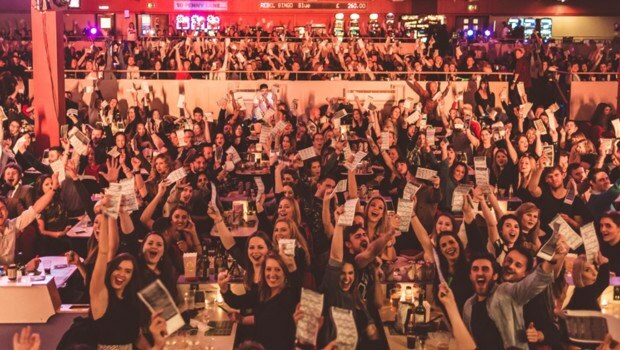 Many traditional bingo players probably wouldn’t approve but events like Rebel Bingo and the increasingly popular club night Bongo’s Bingo are bringing a new approach to the game and opening it up to younger generations, which can only be a good thing for the future of this much-loved British pastime.